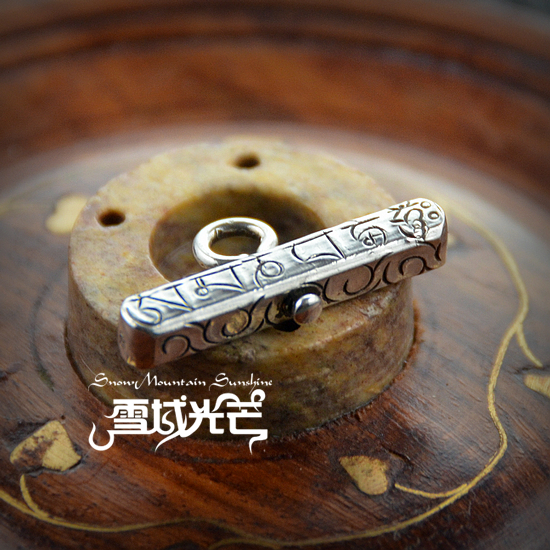 Handmade Tibetan OM Mani Padme Hum Pendant OM Mantra Pendant. 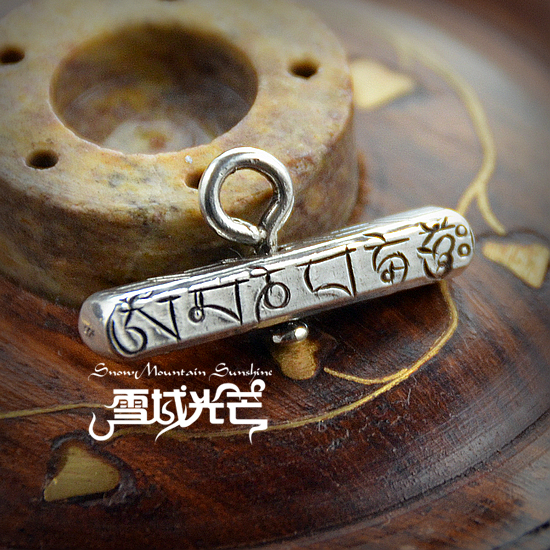 This tibetan pendant was handmade in Nepal from sterling silver. 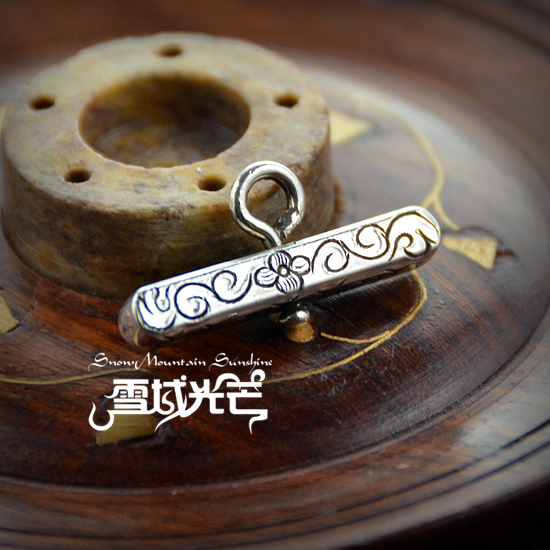 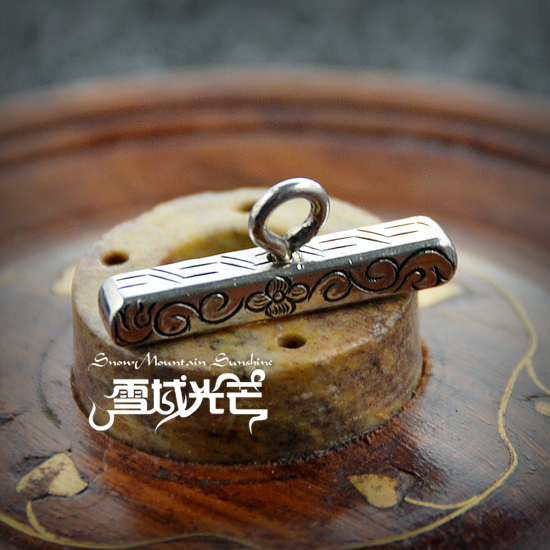 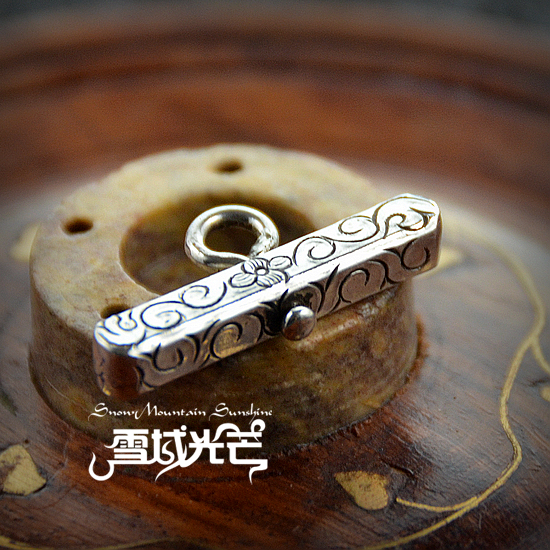 The size is 28mm*13.5mm*4.5mm. 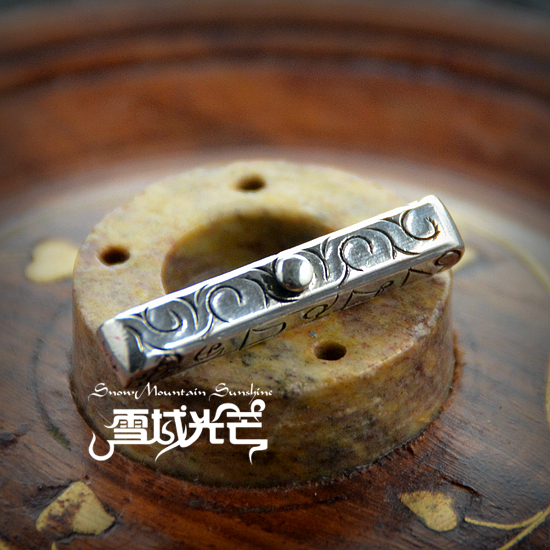 Weight: around 6g.